“The program is designed to help Soldiers and families that need these services most. Generally speaking, this equates to E-6 and below, and other eligible filers making less than $54,000,” said Maj. Shawn Atkins, U.S. Army Europe deputy of military and civil law. Atkins explained that in previous years additional resources allowed the tax centers to expand services and eligibility. These expanded services are no longer possible due to limited resources and substantial changes to the tax code. 7th Army Training Command Tax Center will provide service to all USAG Bavaria personnel. For more visit the tax center webpage. 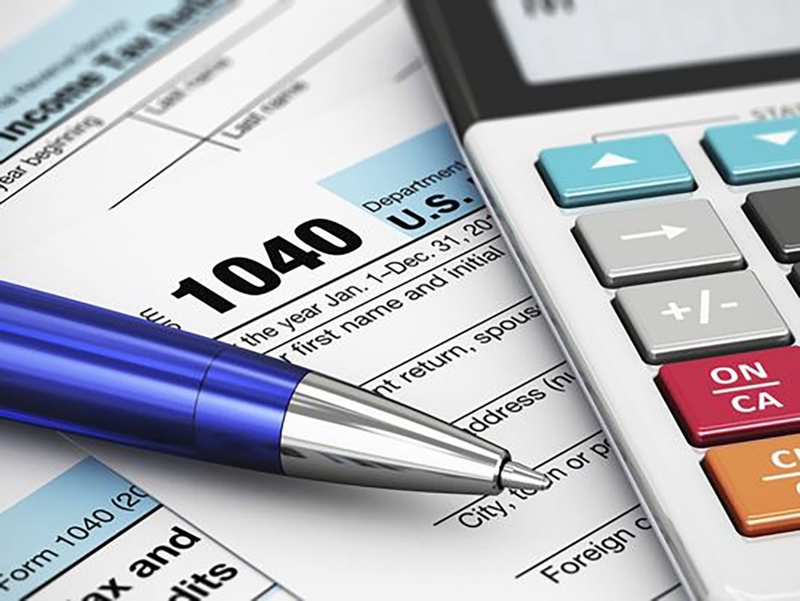 NOTE: The Tax center hours of operations are Mon-Fri 9:00 a.m – noon and 1:00 p.m. – 4:00 p.m. Last walk-in is taken at 3:30 p.m., the Tax centers are closed Sat, Sun, and U.S. holidays. Tax centers open no later than January 28 and close no earlier than April 19. Free filing options are still available to Soldiers and families through websites such as Military One Source and the IRS.